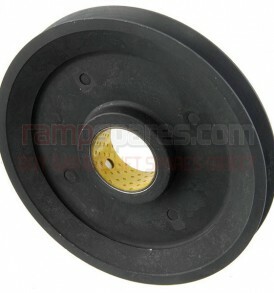 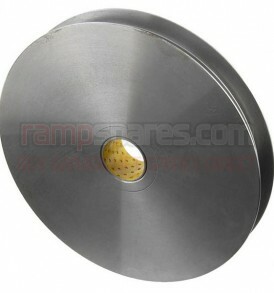 This is a replacement Pulley suitable for Nussbaum 450H Garage Lifts. 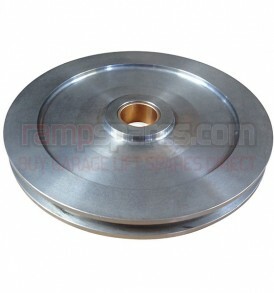 This is a replacement Double Pulley suitable for Boston B440 and B450 Garage Lifts. 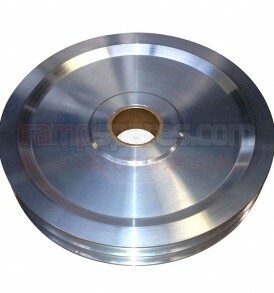 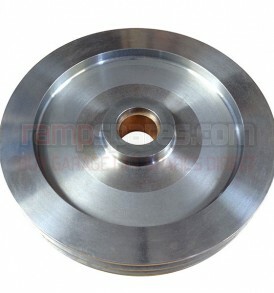 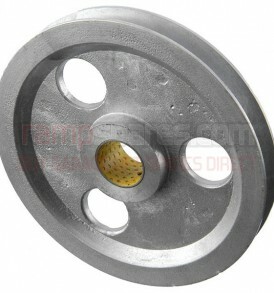 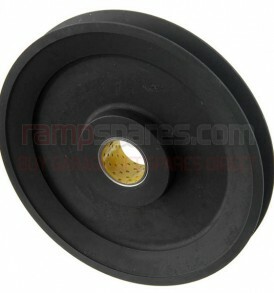 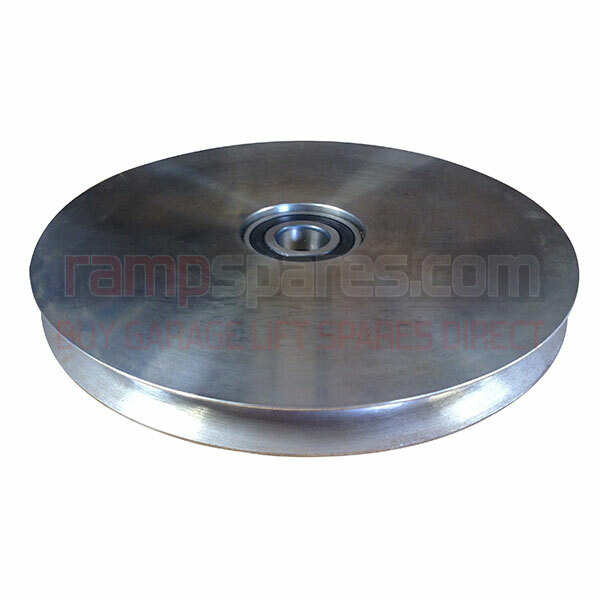 This is a replacement Double Groove Pulley suitable for Bradbury 773 Garage Lifts.